Come on out to Barley Chattanooga EVERY TUESDAY and experience a night of Art Music, Folk, Synthwave, and more! 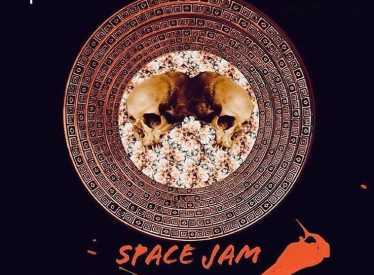 Hosted by XII Olympians, featuring every groove possible from OUTER SPACE. 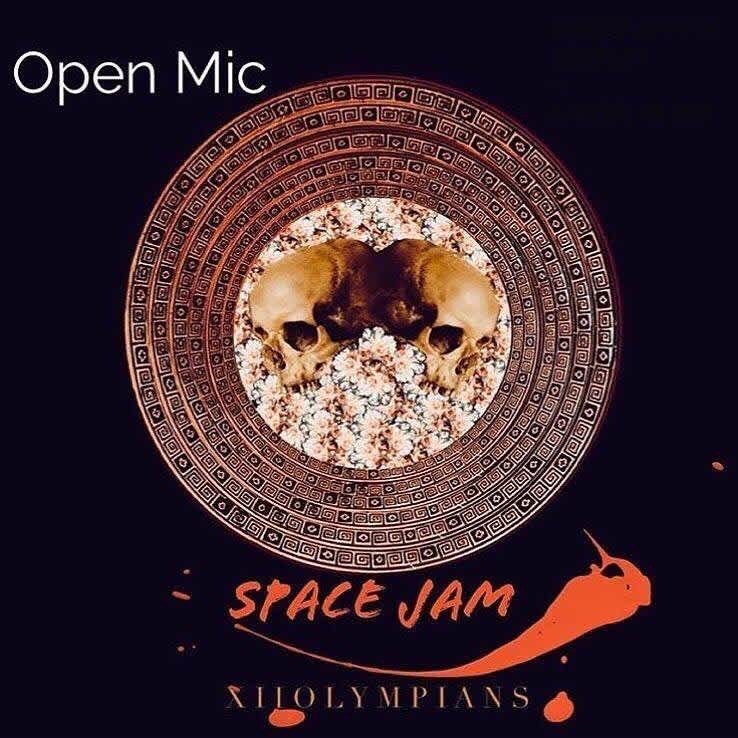 More than just an Open Mic and Open Jam, it's a space where songwriters, composers, and artists can share their most precious of efforts.